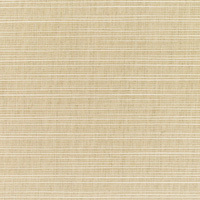 The Sunbrella Fusion upholstery line is a blend of artistry and durability. 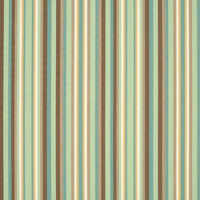 The gorgeous fabrics can be used both indoor and outdoor. 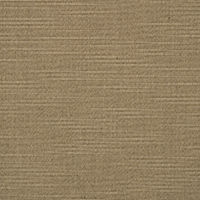 The Fusion collection supplies a wide variety of colors and patterns. 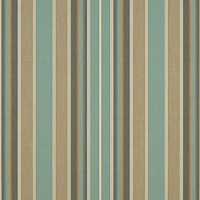 Choose from both classic and modern styles for ultimate design options. 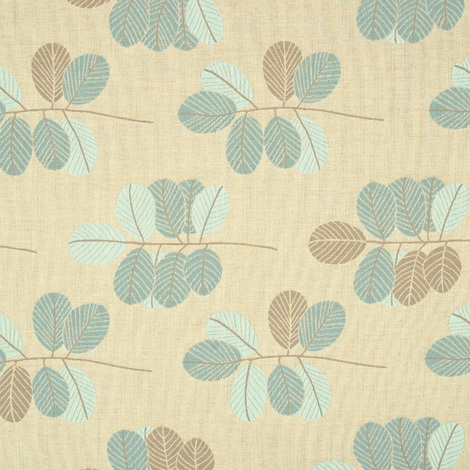 Lanai Lagoon (45412-0001) boasts a polished pattern of beige and teal leaves. The fabric is best for curtains and drapes, cushions, slipcovers, decorative pillows, indoor and outdoor furniture, and more. 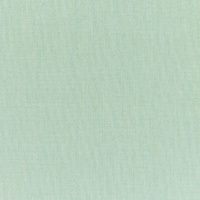 Available exclusively through Trivantage, Lanai Lagoon is made from 100% Sunbrella acrylic. The fabric is mildew and water resistant for a worry-free lifestyle.